Labertouche And District Community Centre Inc. 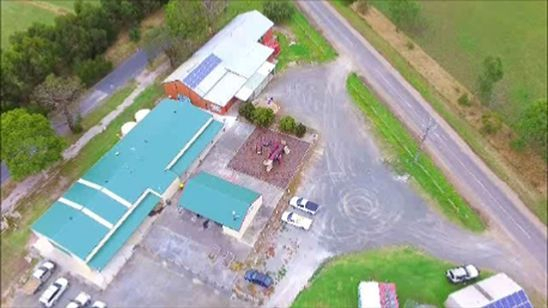 The Labertouche and District Community Centre Inc (LDCC) is a not for profit community organisation that aims to support the growth and well-being of the community. calendar to find out what's on.